Holly Springs Townhouse Complex in Calgary. 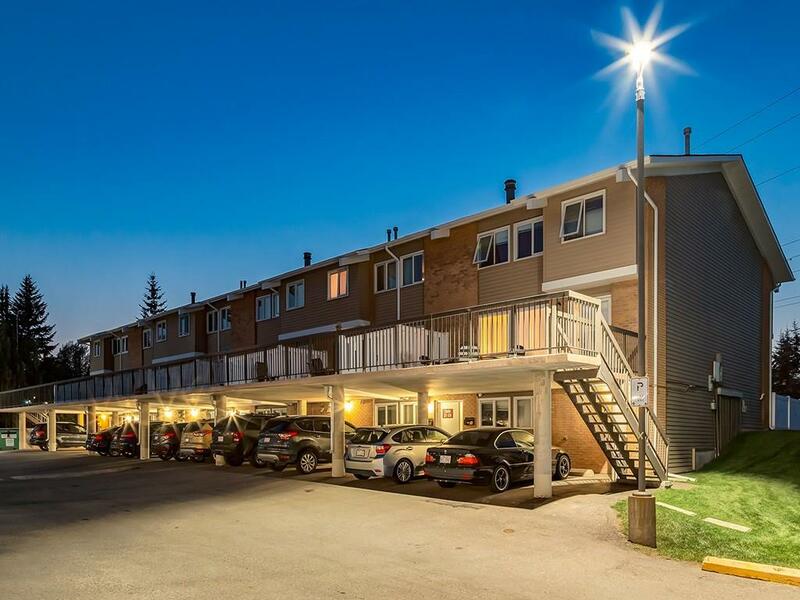 Holly Springs Located at 116 Silver Crest Dr. NW Calgary is one of the best Townhouse Complexes in Calgary. Send Me the Sold Listings ! Send me all active Townhouse Listing ! Here are the details of one of the Units (53) Currently for sale. WOW – Amazing Townhouse, Amazing Complex. You can not beat the $258 condo fees in the Desirable Holly Springs complex in Silver Springs. This 2-Story Walkout home has been lovingly cared for and is now ready for you to move in. The Upper Floor has 2 Good-sized Bedrooms and a beautiful 4-Piece Bath. Main floor has a cozy brick wood-burning fireplace, large living room and dining room. This home is ideal for INVESTORS or FIRST TIME HOME BUYERS. The Seller could arrange for a tenant for Mid December. Kitchen has everything you need to cook romantic dinners at home. Enjoy the huge main floor concrete deck that doubles as carport roof (amazing design). The Walkout Basement has a large furnace/ laundry room, an additional ½ bath and another Den that could be used as a Third Bedroom (currently no closet). 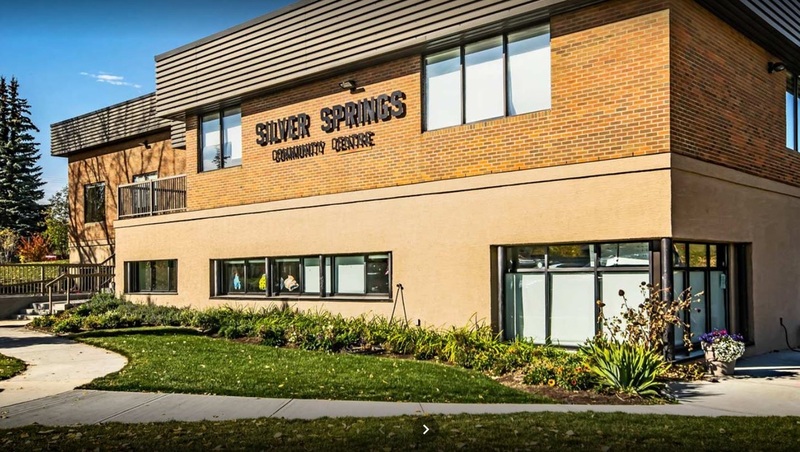 Silver Springs is located on the north bluff of the Bow River it Calgary’s northwest. 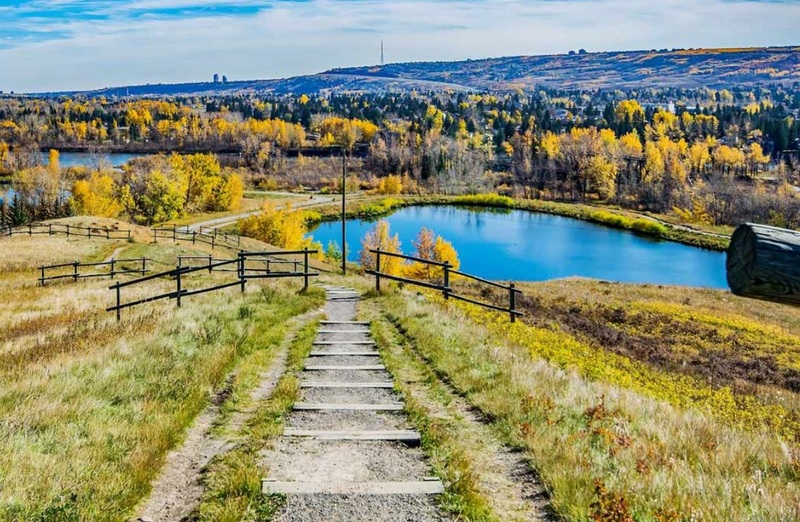 The community offers views of Canada Olympic Park and the Rocky mountains. The area began to develop in the 1970s and was fully developed by 1980. 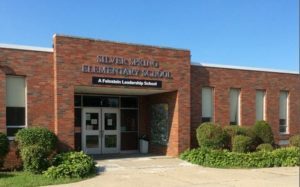 Silver Springs is home to both public and separate schools.